In St. George the A/C is vital. 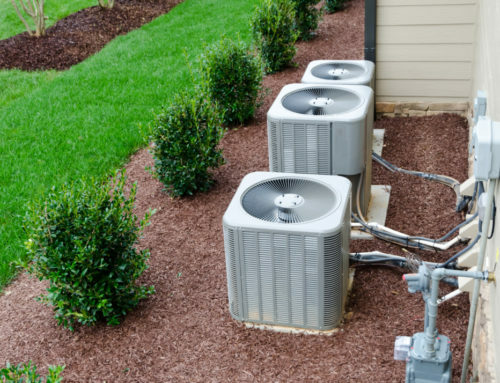 We have cool winters but when the spring and summer comes, it comes with intense heat and if we haven’t been using our A/C its good to check these things to make sure our A/C is ready to produce coldest air with the highest efficiency. 1. Look at thermostat. Is it outdated? You could save money and energy by installing a newer, programmable thermostat. 3. Check the drain line. There is a drain by the indoor cooling coil, typically mounted above the furnace in the basement. 4. Look at air vents around the home. Remove any items that could block airflow, such as drapes, furniture or toys. 6. 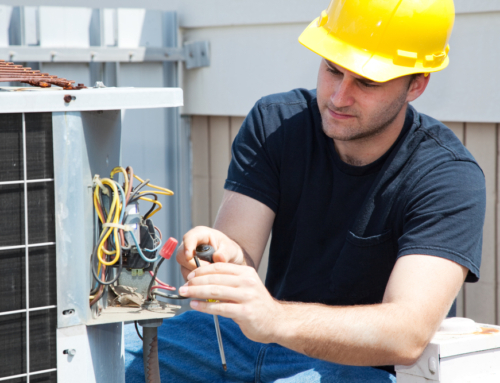 Check circuits to be sure electrical connections are on. 7. 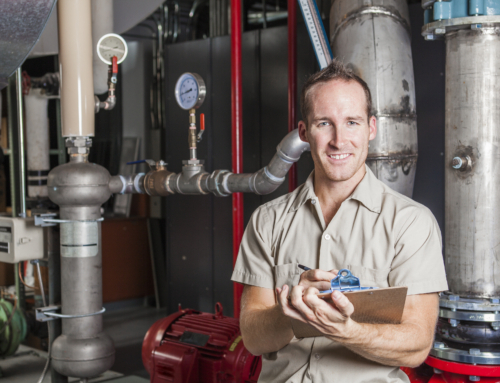 Be sure the power is turned “on” at the furnace/air conditioning unit. As always, if you have any further questions call Alpine Temperature Control. 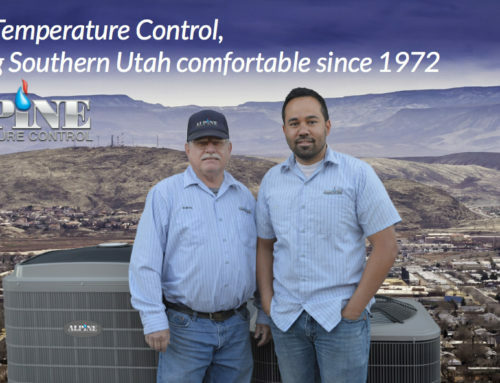 We are the best when it comes to Air Conditioning in St. George. Contact us today!